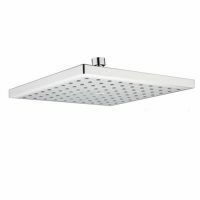 The Square Shower Mixer is designed to add style and utility to any shower space. 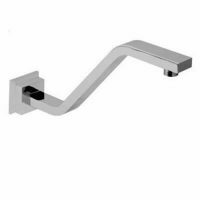 Boasting gorgeous looks and superior functionality, this bathroom tapware is sure to elevate your shower space – all at a budget friendly price. 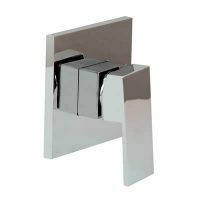 With a stylish and long lasting chrome finish, the Square Shower Mixer is perfectly suitable for bathroom renovations and new home installations. Moreover, the design focuses on ergonomics so it is also very easy to use. A curved lever handle makes it easy to grip and rotate. While the high quality ceramic disc cartridges offer precise control over the water flow and temperature. And, as a quality product, it has been designed for easy installation – what more could you ask for? If the Square Shower Mixer looks and feels highly durable that’s because it is. It features solid brass construction and is backed by a manufacturer’s warranty. Rest assured it will easily withstand the rigors of daily bathroom usage. 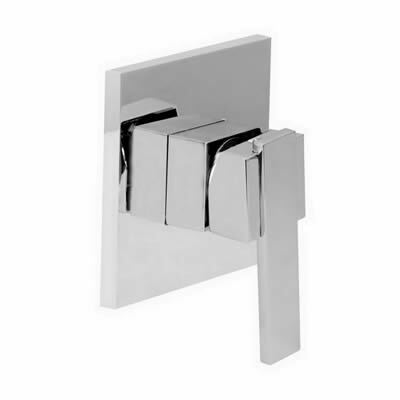 So, go ahead and enhance your shower space with the gorgeous Square Shower Mixer. Purchase this mixer at an unbelievable price from Ross’s Discount Home Centre – you’ll be glad you did!